Among the many methods of wood working and carpentry, wood turning done on a wood lathe is the most common. The following are some useful tips for wood turning done with the help of a wood lathe. A beginner who has just taken up wood turning always has one big difficulty, i.e. what to turn? Here are a few suggestions. The easiest thing that can be turned by any beginner is a simple bowl. To make a simple bowl, one requires a 3.5'' thick piece of ambrosia maple wood in a dry state. The tools that are needed for turning are a bowl gouge and spindle gouge. A simple bowl is made using the faceplate turning technique. It is always advisable to start turning the bowl from the bottom, which is known as the tail stock of the bowl and proceed upwards. You can easily rough cut the bowl first in what ever shape you want and then add the applicable finishing touches. 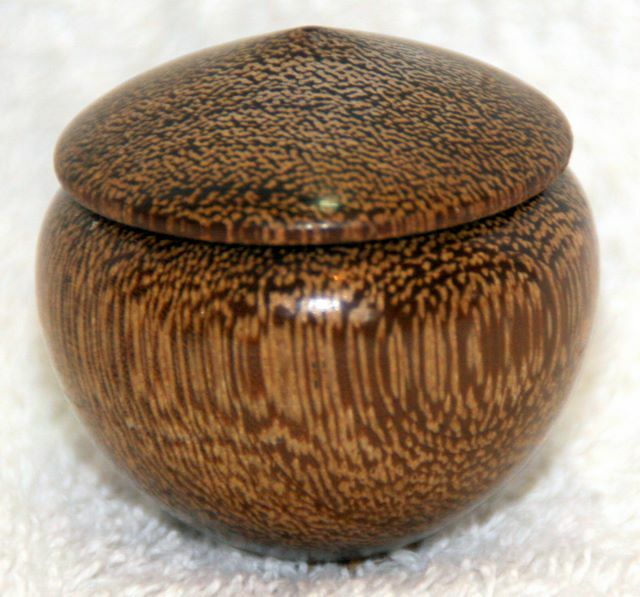 You carry out the same technique to produce objects like ring boxes and then moving on to lidded and hinged ring boxes. You will need a small square scraper in addition to the spindle gouge to make the ring box. Oil finish polishes not only protect the wood in all weathers but also tend to improve the finish of the surface of the wood. It is essential to polish the surface of your object with a sand paper before applying the finish to it. The buffing wheels can be easily attached to lathe machines. A wood finish, aided with the finishing touch of a buffing wheel further improves the quality of the surface of the wood. Make use of tools such as measuring tools, shear scrapers and cryogenically treated turning tools. Many new tools such as profile scrappers and versatile Irish grind are also being introduced. Wood turning with the help of a wood lathe can be a highly recreational and artistic hobby but it is important to follow some safety rules like wearing protective eye goggles or a face shield. While working with a lathe it is also important to wear proper attire and make use of respirators. It is also recommended that one uses the wood conservatively as a whole tree is cut to make available a piece of wood for wood turning purposes. Learn to value the wood. And last but not least, practice as much as you can on waste pieces of wood before taking up a bigger piece of wood of superior quality.